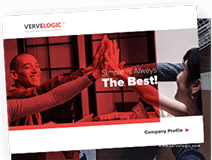 VerveLogic provides you with flexible offers to hire dedicated mobile app developers on a full-time or part-time basis. Our experienced, certified, and professional team of mobile app developers will help you build rich and functional mobile applications for your business. Hire dedicated app developers from the pool of dedicated resources at a much affordable price. Why hire mobile developer from VerveLogic? VerveLogic focuses on developing robust mobile applications that stand true to your business needs and expectations. When you choose to hire mobile application developers from us, your ideas get to discover a whole new dimension and era of business potential. Our smart-working and dedicated developers not just create a mobile application, but an end-to-end service that takes your company’s growth to an unprecedented level. We also provide consulting sessions to help you make effective and foolproof business strategies that make a difference. We are here to provide you with leading android development services based on result driven methodology. looking to hire an experienced iPhone developer? you are at the right place!. We create difference with our range of excellent services. We are having highly experienced and dedicated developers who are engaged in providing remarkable iPad app development services over the years, across the globe. monitor and track the process of development on daily basis. 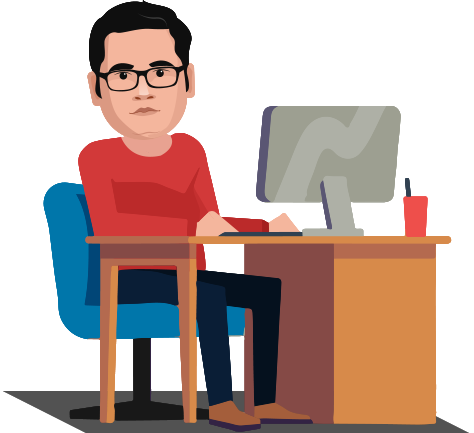 Our dedicated developers makes sure to provide you with the best services at an affordable price. we have experience of more than 6 years to serve the best services by our experienced and knowledgeable developers.